PepsiCo, Inc. (NYSE:PEP) and Mohawk Industries, Inc. (NYSE:MHK) recently reported earnings for their latest fiscal quarters. 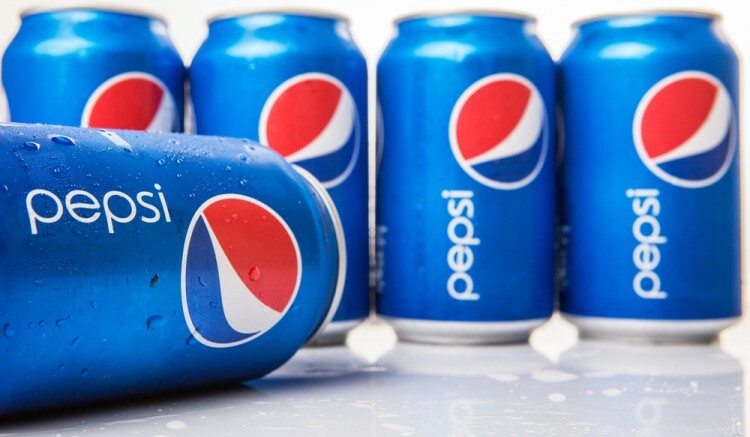 PepsiCo beat both earnings and revenue expectations, while Mohawk Industries beat earnings expectations, but fell short on revenues. In this way, PepsiCo’s stock is up more than 3% in pre-market trading, while shares of Mohawk are unchanged. Let’s take a closer look at their earnings reports and examine what the smart money thinks of them. PepsiCo, Inc. (NYSE:PEP) earned $1.35 per share on revenues of $16.33 billion, beating expectations of $1.26 in EPS on revenues of $16.15 billion. Organic revenue grew 7.4% year over year, while core gross margin rose 120 basis points for the quarter. Constant currency EPS growth was a solid 14% for the quarter and should be 9% for the year. Management is doing a good job at controlling costs and returning capital. The company is on track to realize $1 billion in productivity savings and to return $9 billion in capital to its shareholders this year. The company is also on schedule to deliver $5 billion in productivity savings by 2020. Shares are up 7% year to date and yield an attractive 2.9% dividend. According to our data, hedge funds were cautious towards PepsiCo, Inc. (NYSE:PEP) as they amassed just 5.10% of the company. A total of 57 funds reported stakes worth $7.08 billion in the latest round of 13F filings, versus 61 funds and $8.02 billion respectively a quarter earlier. Donald Yacktman‘s Yacktman Asset Management trimmed its position by 13% to 22.35 million shares, while Boykin Curry’s Eagle Capital Management lowered its holding by 7% to 8.1 million shares. Activist investor Nelson Peltz of Trian Partners, who has been pushing for a split of PepsiCo’s snacks business, kept his stake the same at 18.32 million shares. Mohawk expects third quarter earnings to be in the range of $2.91 – $2.99 per share. Shares of Mohawk have rallied more than 25% year to date. Mohawk could grow further as the U.S. housing market strengthens, but the weakening global economy is a concern.